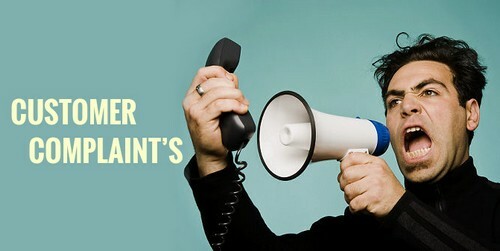 10 Types Of Customer Complaints and How to Handle Them? Complaints are inevitable in every business. As customers have become aware of their rights than ever before. 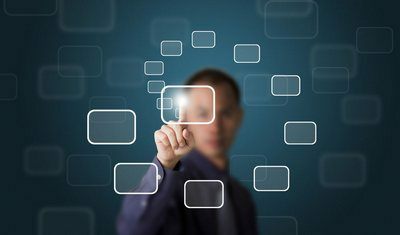 A large segment of customers is tech savvy and they are aware of the platform available to express their discontentment. Therefore, companies spend millions to provide services to customers. However, no matter how hard you try but you can never satisfy 100% customers 100% times. A company’s reputation is decided from the way it addresses its customer’s problems. 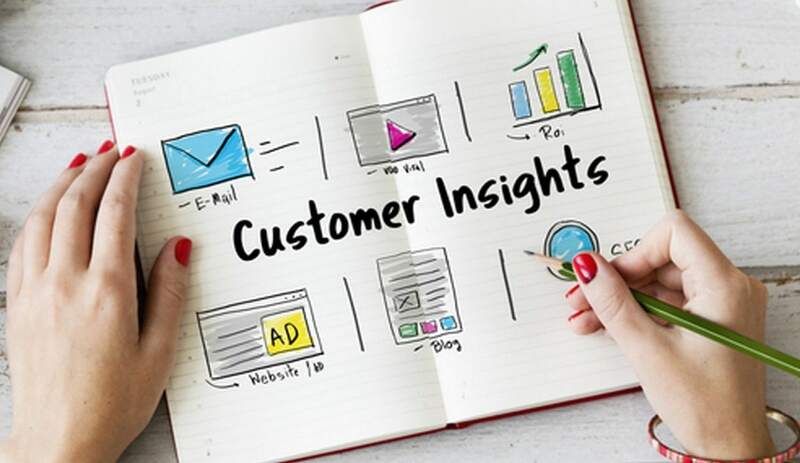 If the customer’s issues are addressed properly and they are provided with proper solutions and they feel satisfied and happy with your service there are up to 99% chances that they will do business with you again. With the internet becoming omnipotent, people prefer to complain about their issues publicly. They don’t give a second thought to write ill words about to company who fails to provide service to them. According to a survey, up to 88%, customers don’t do business with a company who doesn’t attend their complaints. However, there are many customers who complain and switch to another similar business because of the lack of good customer service. In this case, a company loses a customer for forever. Therefore, it is advisable for companies to pay proper attention to the customers’ complaints. 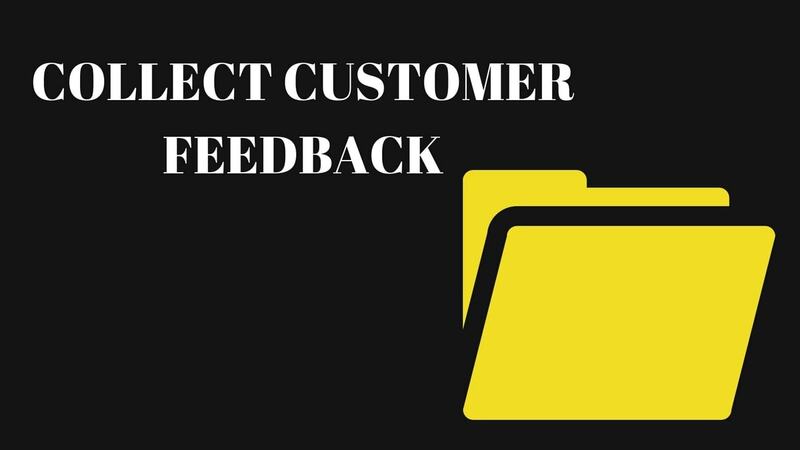 To do this, it is important to understand different types of customers complaints and how to address them to not lose business. 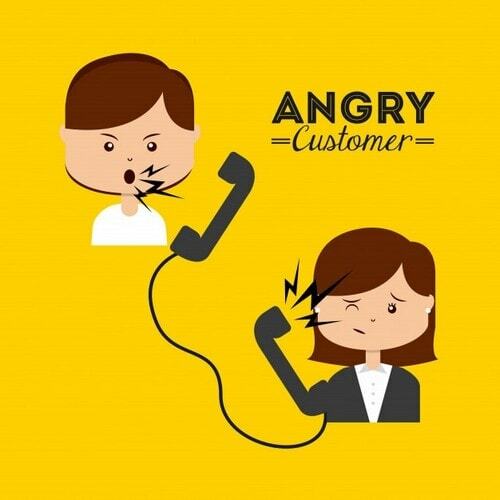 In this article, you will learn about the different types of customers complaints and will also learn how to deal with them. Let’ start to learn about the types of complaints with the most intimidating type of complaint. However, all the complaints have to be dealt with as fast as possible but public media complaint should be addressed fastest and provided solutions as soon as possible. Public multimedia has the reach of millions of people. If your customer takes his/her complaint to say Facebook, Twitter these platforms have the reachability to all those who are following your social media accounts. Failure to address such complaints put a negative impression on the current as well as on the potential customers of the company. Therefore, this kind of complaints must be addressed quickly (mostly within seconds) and with utmost care. A company should have enough trained people to handle their social media accounts and complaints should be sent to the related departments. To do so, first of all, the customer should be asked to provide contact information and contacted to get more details about the problem. secondly, the customer should be asked politely to take down the complaint after solving it. Public media has given the power in the hands of customers, now, the management has to, listen to the complaints and solve them quickly to run a successful business. There is something wrong if a customer complains about something again and gain or many customers complain about the same thing. Management should take effective actions to address such complaints before they go out of hand. A customer loses his trust in the company if his complaint is not addressed when asked repeatedly. Therefore, serial complaints must be handled quickly. Fixing such problems reduces the work for the future altogether. However, working on such complaints is good for the company because these complaints help to make the service better and also gives room to the management for introspection and improvement. On the other hand, a company should narrow down customers who complaints frequently about every other thing and find smart ways to deal with them, because there are always some mischievous people who just want to create a nuisance. Usually, customer care providers tend to ignore the complaints of a new customer or a customer who is complaining for the first time. If they do so, they make a big mistake and increase the chances of losing a loyal customer. On the contrary, such customers such be paid extra attention and helped to fix their problem instantly. In the scenarios where there is actually a fault in the product or service, management should offer something such as a discount or a free service to please him. This kind of gestures increase the chances of turning a customer into a loyal customer. RELATED TOPIC How to Choose Distribution channel in marketing? 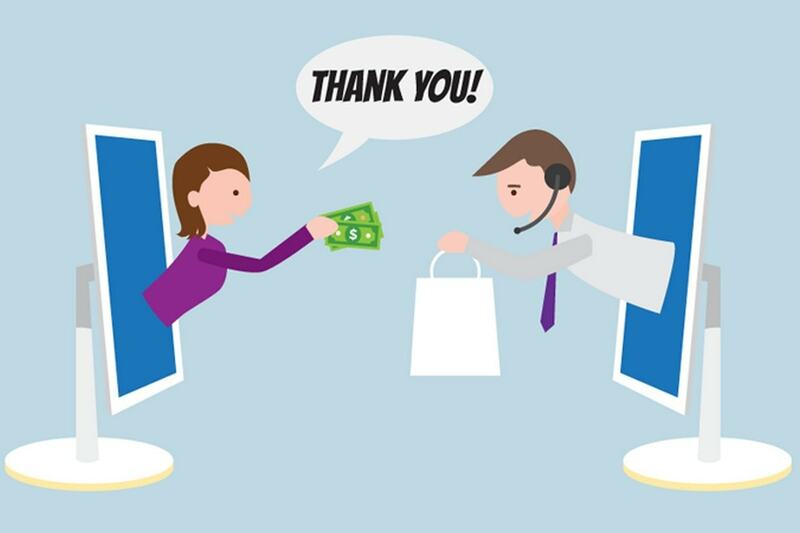 Good customers also are known as loyal customers are the segment of customers who bring maximum revenue for the company. No company can ever afford to lose good customers. Good customers have given you a lot of business in the past and are mostly satisfied with your services. But there are times when such customers also feel dissatisfied. Addressing the complaints of such customers should be the priority of every company. These customers had good experiences with you in the past and you can still retain them by providing the right solution when they are cross with the services of the company. 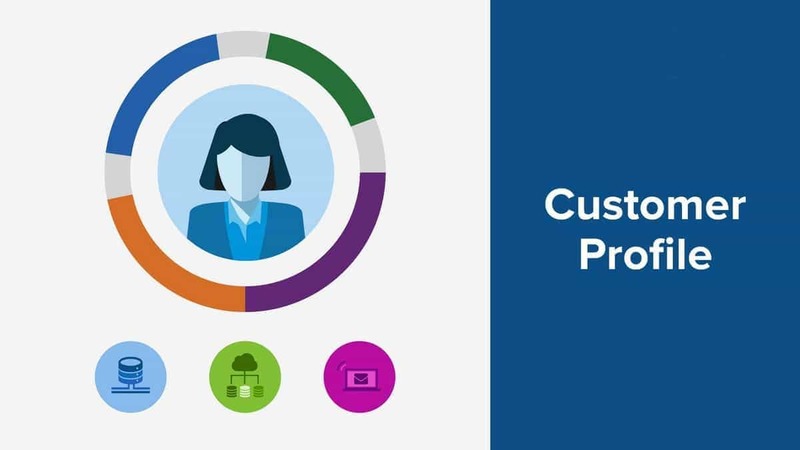 Customer care executives should make a list of priority customers as per the business brought by them and see to the complaints made by them immediately. These types of complaints made by the customers when executives behave rudely or inappropriately with them. 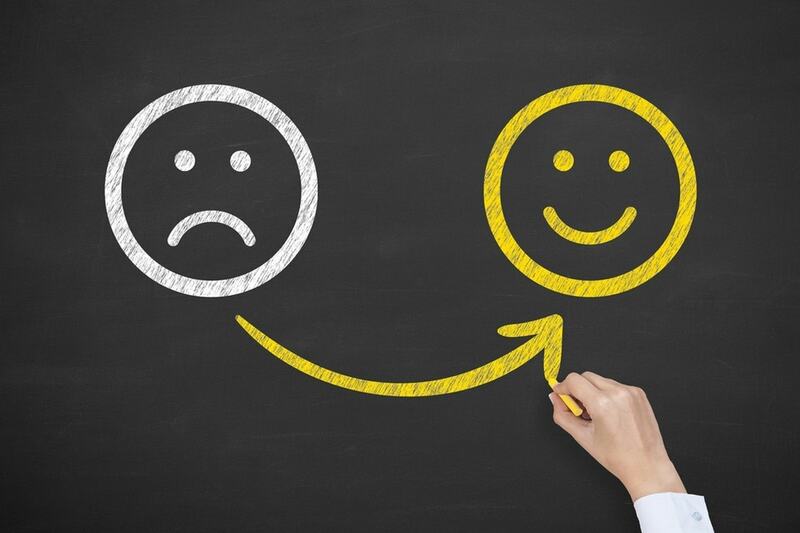 Few of the most common personnel complaints made by customers are “you don’t seem to care.” Or “Nobody bothers to solve my issue.” These complaints should be dealt with utmost care because customers who have made such complaint already feel offended and we are well-versed with human nature. A human takes an extreme decision when angry or hurt. These customers can make a resolution to never buy anything from you which is very bad for the company. It is advisable to deal with these types of customers with empathy and provide them with better services. Product specific complaints are made when a product or a service is faulty. When a customer makes such a complaint, he should be asked to hand over the faulty product or provide a detailed description of the faulty service. The faulty product must to replaced with a similar new product and he should be given some compensation for the poor service. If you take such actions a customer will think that you give importance to his association with you and there are chances that they will bring more business to the company along with advocating it. These types of customer complaints are common and recurring on phone calls or in lengthy queues at a store or delay for food delivery at a restaurant or waiting too long to get the delivery of a product. Long waiting time irritates people and gives an impression of the inefficiency of the service. Time is precious to everyone and they prefer instant services. 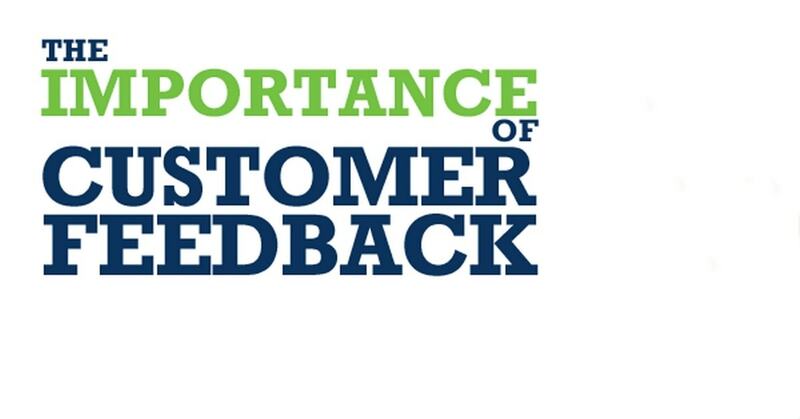 These complaints can be solved by confronting the customer and apologizing for the delay. However, it is a short time solution. To reduce wait times complaints, a company should plan and use the various method by consulting with their team and management. Misunderstanding takes place because of miscommunication. Miscommunication is inevitable when dealing with people. A customer can misunderstand or misinterpret what you say. Sometimes they can get annoyed also and accuse you of lying. However, in such a scenario, one should not lose temper and take the matter to the experienced executive and settle the matter. It is suggested that you should treat the customer with respect even when he is clearly misunderstood. To avoid such complaints requires knowledgeable and experienced staff and precise advertising material. This is a common example of customers’ complaint about online business. As the growth in the trend of online shopping, chances of delivery-related blunder increase. Customers lose patience when delivery get delayed by the expected date and complains about it. 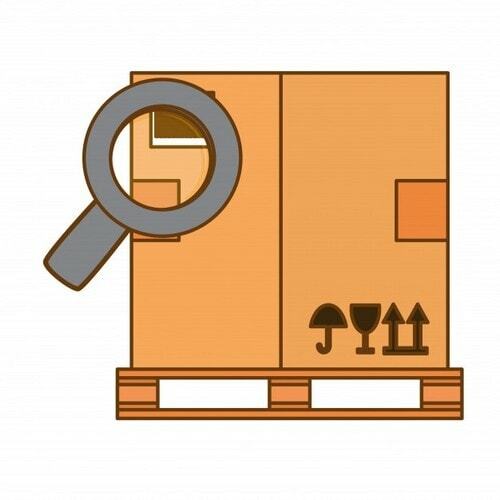 Such problems can be dealt with by discussing the issues with the shippers and providing online tracking details of the product. So that if there is a real issue with the delivery of the product, it can be resolved. Quality of service-related complaints are types of complaint that no business would want to have. Great investments in the quality of products and service do not guarantee zero quality of service related complaint. Sometimes such complaints occur due to unrealistic expectations of a customer. such complaints play an important role to improve the quality of the product and service, which has long term benefits. Information from such complaints should be collected, processed and analyzed, so that the company can take information-based decisions in the future. This type of data is useful for the continuous improvement of the product and service. These types of customer complaint should be given the highest priority and great investment should be made to resolve such complaints.